Married in Portsmouth, New Hampshire, on 02 February 1837 by clergyman Schyler Chamberlain [s134]. Both were from there [S36: New Hampshire BRIDE'S INDEX & s134:NHVR Concord, New Hampshire]. 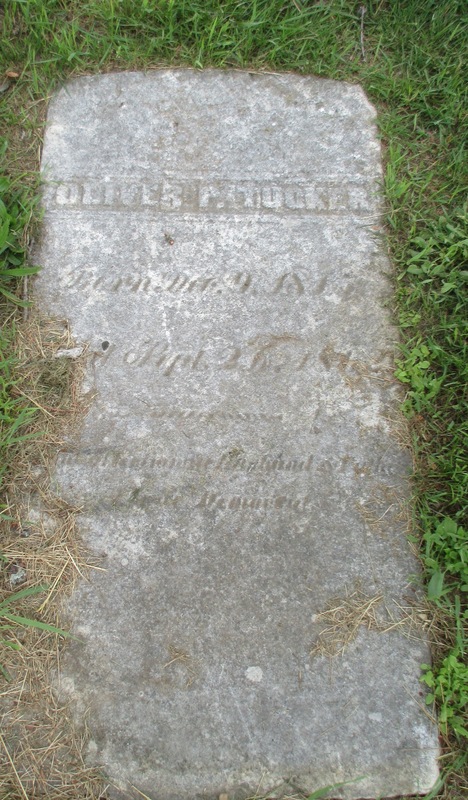 Oliver (09 December 1815 - 24 September 1862) in Portsmouth (age 47) and is buried in Proprietors Burying Ground[s134].